Sticks and stones can break your bones – but kidney stones can hurt you, too. 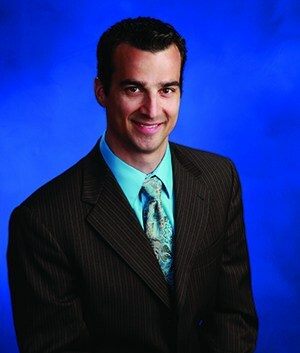 “One of the major symptoms of kidney stones is pain that doesn’t go away – flank pain, back pain and abdominal pain – along with nausea and vomiting,” says Vincenzo Galati, DO, FACS, urologist at Saint Francis Medical Center. “It’s persistent, colicky pain, and it can even radiate from the flank and down the back. 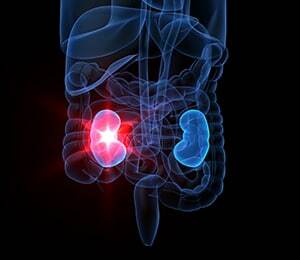 There are multiple medications and minimally invasive treatments for kidney stones, which vary based on the size and location of the stone.